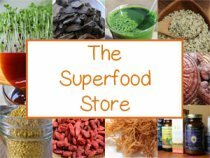 Many of you may be familiar with dehydrated nori sticks, or also called "power wraps", originally created commercially by the raw food company Gopal's Healthfoods over a decade ago. 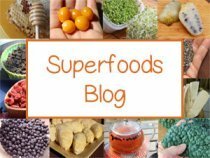 These tasty and energizing sticks are the perfect snack to hold you over before lunch or dinner and can likewise be consumed as part of a main meal with a salad or raw soup entree. They are a very lightweight and portable food for bagged lunches and, being quite durable, make a great travel snack for road trips, hikes or airplane journeys. 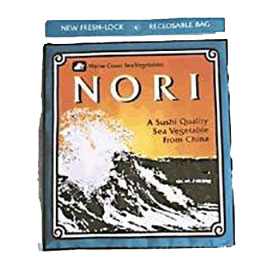 Made with one of our favorite seaweed varieties, these dried wraps are nutritious as well as delicious. 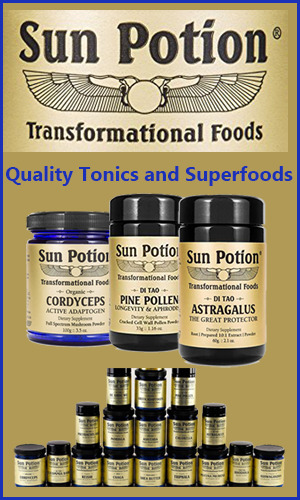 Providing essential minerals in addition to fat and protein, they are winning combination for the healthy yet hungry lifestyle on the go. 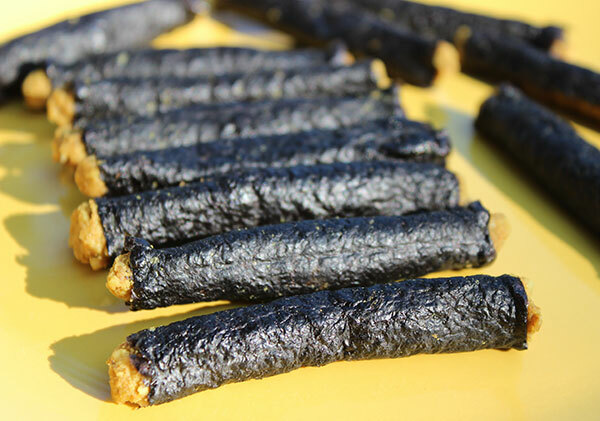 While we love and appreciate Gopal's Power Wraps as a convenient option in an emergency situation, we also enjoy making our own homemade-style nori sticks to have on hand when we need a little something to satisfy the appetite. When you don't want a really big meal, these little "magic wands" are definitely a condensed food source nice to have accessible over other less than healthy alternatives. Gopal's usually uses sunflower seeds as the main seed ingredient, but also utilize an assortment of secondary nuts and seeds in their total of seven different flavors. 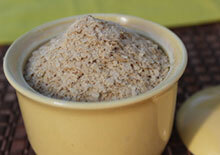 Most of them also have a sweetener, commonly coconut nectar and sometimes honey or molasses. 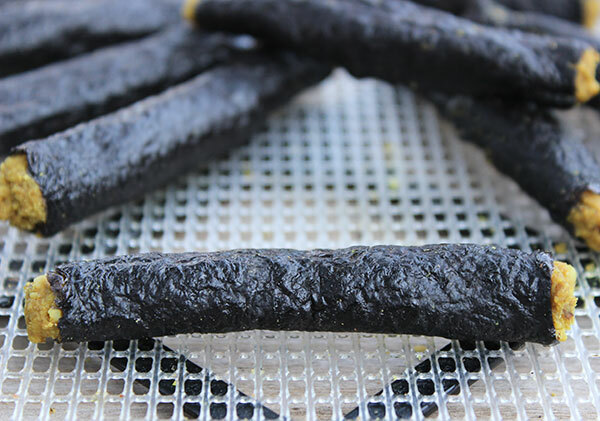 In these dehydrated nori sticks we use walnuts exclusively as the main nut ingredient along with some simple yet essential spices and lemon to create a rich, savory and somewhat cheesy flavor. Maine Coast Sea Vegetables is our favorite brand of nori seaweed to use for this recipe. 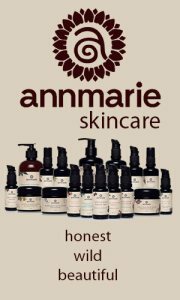 They offer some of the best quality seaweeds available that are organically certified as well as tested for radioactive isotopes, heavy metals and microbial contaminants. Making homemade power wraps is very easy and can be accomplished in usually less than 15-20 minutes, not including the dehydration time. 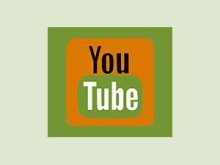 Basically to make this recipe, you will be creating a smooth nut pâté in a good quality blending device, laying a small portion out on a section of nori sheet, rolling it up and drying it in a dehydrator, like the Excalibur. There are a few tips and tricks, however, that may help you produce power wraps that are closer to the beloved Gopal's brand. 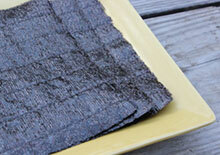 Cut Nori Sheets - Cut your nori sheets in half and then again to make smaller sheet pieces. This is not absolutely required but will considerably speed up the amount of time you need to dehydrate. You can also roll your pâté in whole sheets and cut them in half. However, in our experience, this technique is less attractive looking, so it depends on your personal preference. Use a Small Amount of Filling - Keep in mind that you only need a very small amount of walnut pâté on the actually nori. We have found for these smaller sheet portions about 1 1/2 to 2 teaspoons works best. The less you use, the easier it is to roll and of course the less time it will take to dehydrate. Do Not Spread - When laying down your nut pâté, instead of spreading it over the entire nori sheet (like most homemade recipes advise), it is best to form one tubular shape a little bit from the edge. This is the opposite technique employed when making dehydrated nori nachos. Place Mixture Near Ends - We like to make sure that the spiced nut mixture is as close to the ends as possible to avoid empty space at the end of your sticks. 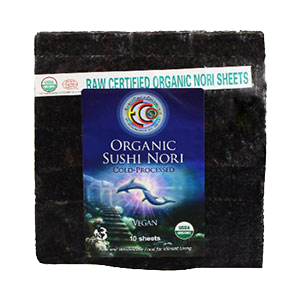 Use One Layer of Nori - When it comes time to roll your nori sheet over the ingredients, it is best to use as little nori as possible, really just one layer around the mixture is best. This is the technique that Gopal's uses and is the better option as it takes less time to dehydrate. 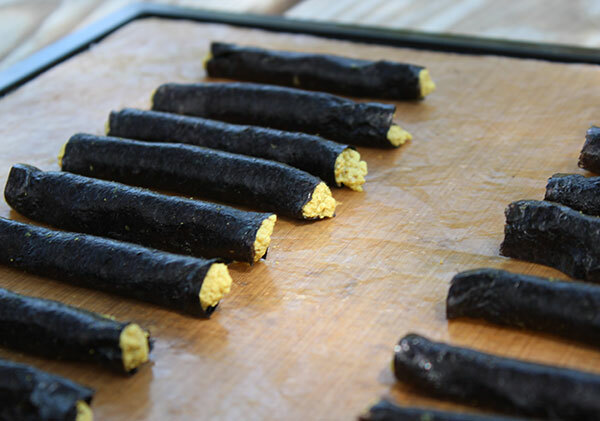 Many layers of nori on the outside won't produce the same textural qualities and may produce a chewier end result. Roll and Cut with Scissors - Each sheet portion, cut as we described, should give you 2 sticks and a total of 8 per one sheet of nori. As you roll the sheet section, have a pair of kitchen scissors ready to cut it off when you fully enclose the pâté ingredients. Completely Dehydrate - The longer you dehydrate them the firmer they will be and more durable for transporting as a travel snack. 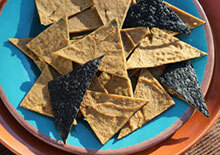 When completely dehydrated they also produce a lighter crunchier texture and can be stored for longer periods. 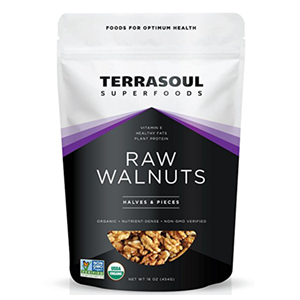 This is a raw vegan gluten-free recipe using a simple blend of some of our favorite spices, providing just the right amount of flavor without being too concentrated or salty when dehydrated. 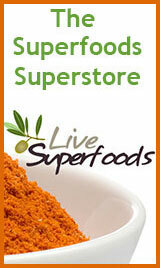 You can, of course, substitute other spices or use other types of nuts and seeds if desired. We enjoy these shorter size power wraps over the longer versions commonly sold as they are easier to dehydrate, pack and eat in our opinion. Soak the walnuts for several hours and strain. Blend until smooth, using a tamper if necessary. The idea is to use as little water as necessary. Keep adding very small amounts until you get a thick pâté-like consistency. Place the blended nut mixture in a small bowl. Cut nori sheets in half with kitchen scissors and then in half again. Roll the sheet until one layer is covering the pâté center and cut with kitchen scissors. Laying out with seam at the bottom. Repeat this process until you have used all of the mixture. 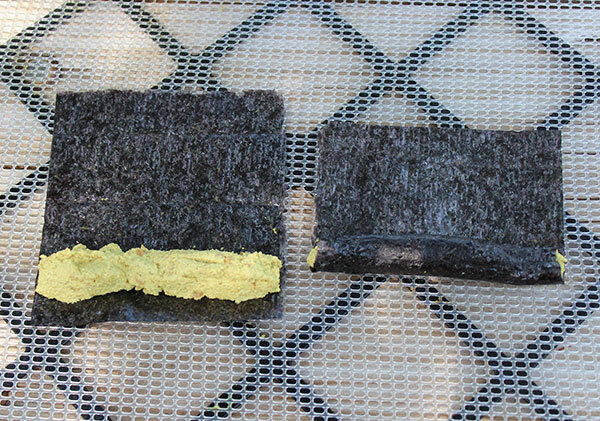 Dehydrate your homemade nori sticks on a mesh screen for approximately 12 hours or until a desired texture is achieved. 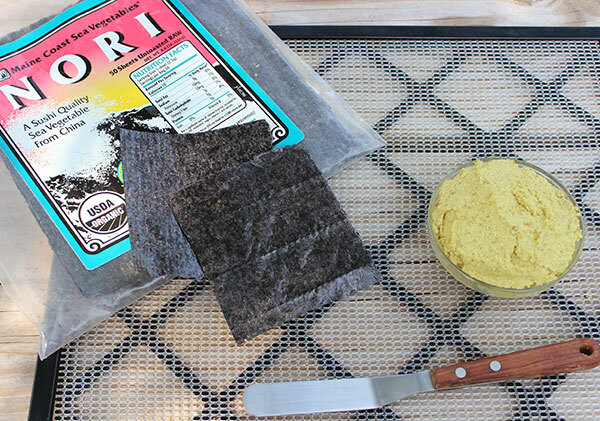 This dehydrated nori rolls recipe usually makes about 36 power wraps and only uses about 6 sheets of nori, but this also depends on the quantity of pâté filling you use. 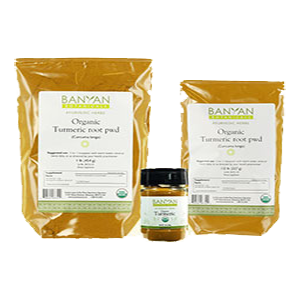 These can be stored in an airtight container or a sealed plastic bag and will preserve for many weeks or much longer when thoroughly dehydrated and stored appropriately in a cool, dry dark location. 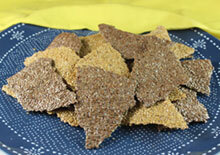 Visit some of our other raw vegan recipes, like our mac n'cheese, kale chips or cracker recipes.